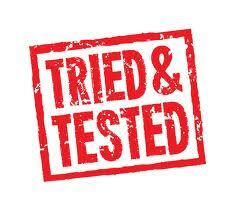 We were recently given the opportunity to review a couple of books from Tesco Direct. The idea was to sit down and read the books with your little ones a few times, and ask them what their favourite parts of the story were (or my favourite parts!) 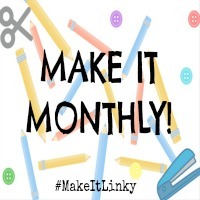 and write it down to share with others. 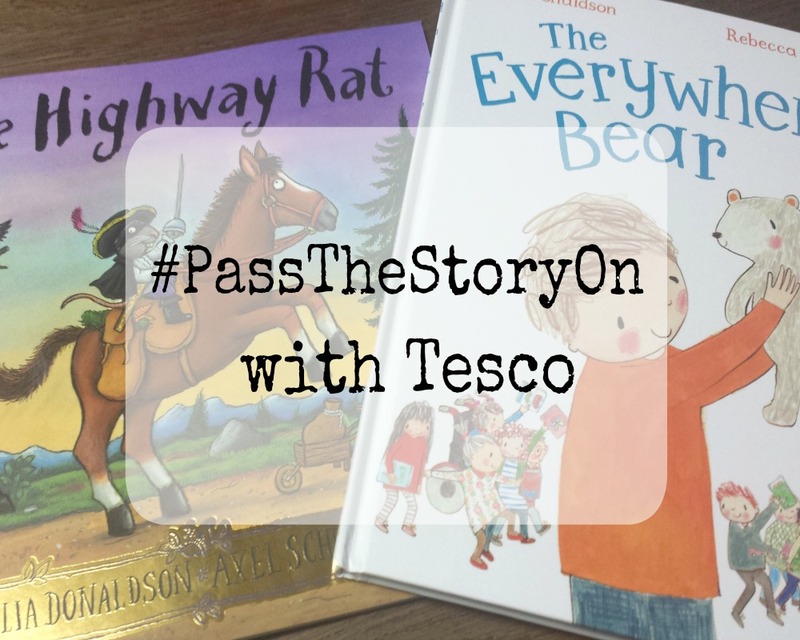 We'd then #PassTheStoryOn to another family, who would then be able to share what they loved, and like before pass it on again. In the end, the books will be donated to a local UK charity. 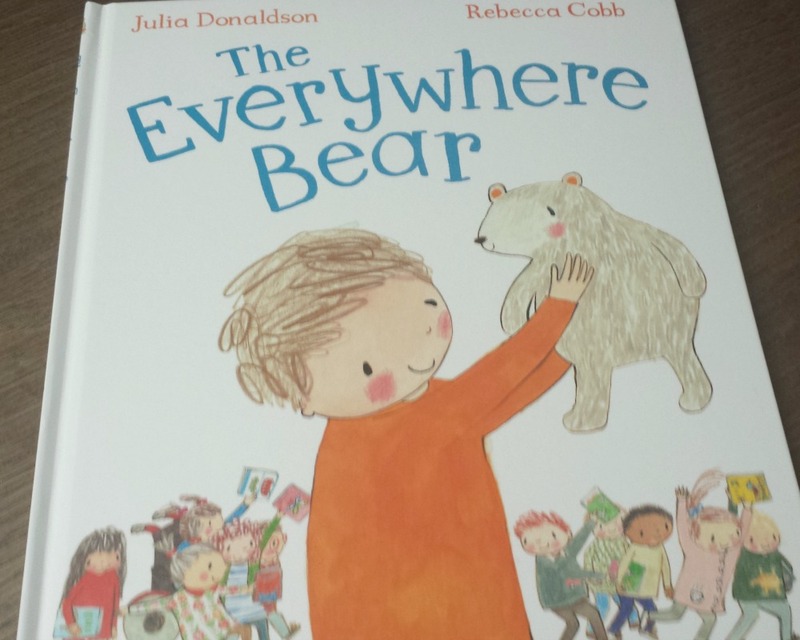 The first book we were sent was called The Everywhere Bear By Julia Donaldson, illustrated by Rebecca Cobb. We are big fans of Julia Donaldson stories, in fact atleast 1/3 of our book collection is Julia Donaldson books! 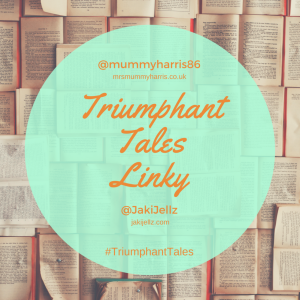 It's such a sweet little story about the 'class toy' who gets to go on adventures when the students take it in turns to take him home with them. The illustrations are so cute! I haven't seen any thing like it before, they are very sweet pictures. It's also a rhyming book which is always a bonus for little ones! My little ones loved spotting the Everywhere Bear on every page! Sometimes he's hidden quite well! What I loved about the book is that it reminds me of my childhood! I remember from year 1-3 at school, we had a soft toy we took turns taking home! In year one we had a pig called Wilbur, in year two we had a hippo and year 3 we had a dragon! It was always so exciting when you got chosen to take the soft toy home for the night! 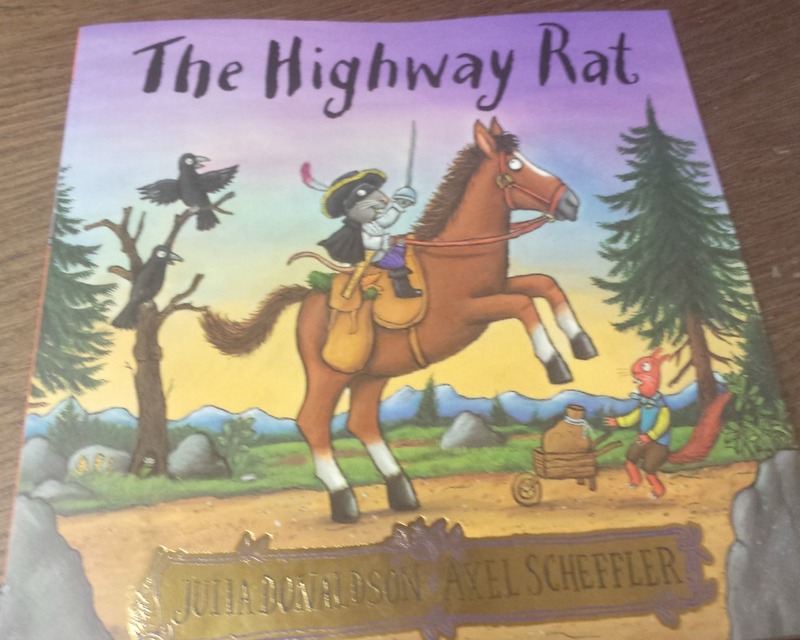 The second book was another Julia Donaldson classic, The Highway Rat! It's another book in the Donaldson/Scheffler book collection (The Gruffalo, Room on The Broom, Stick Man etc) but one we actually haven't read! We've read 13 out of 15 of them, they are definitely our favourite books. The story is fantastic as ever! Rhyming, funny, ends with a moral to the story. The illustrations are as perfect as always too. If you love the Donaldson/Scheffler collection, I highly recommend reading this one with your little ones. I will now be passing the story on to A Blogs Life & A Blonde & A Baby! This post was sponsored and I recieved a Tesco Giftcard in exchange for this post. All opinions are my own.